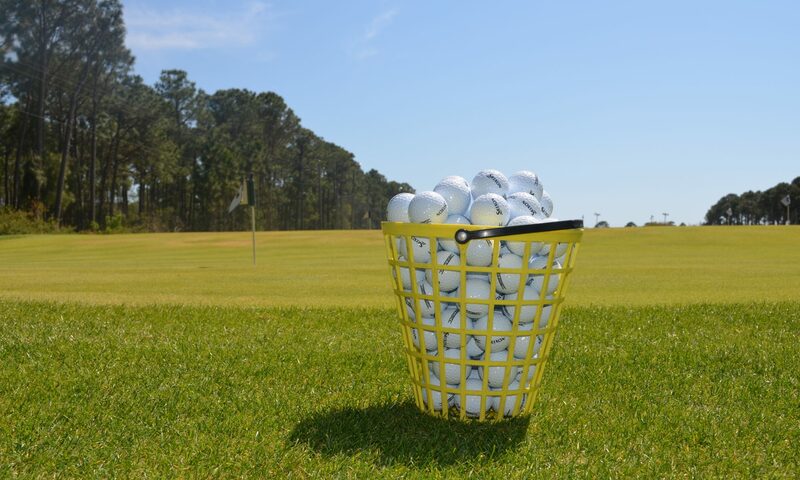 Just looking to do a little practice? 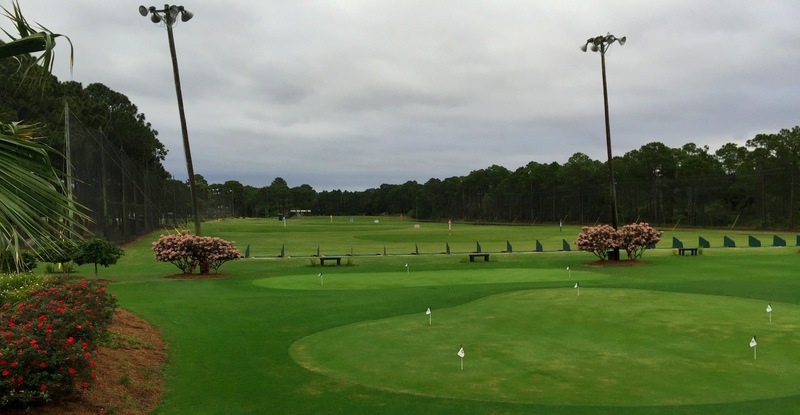 The Golf Garden has a 10 acre driving range with target greens for goal oriented training. 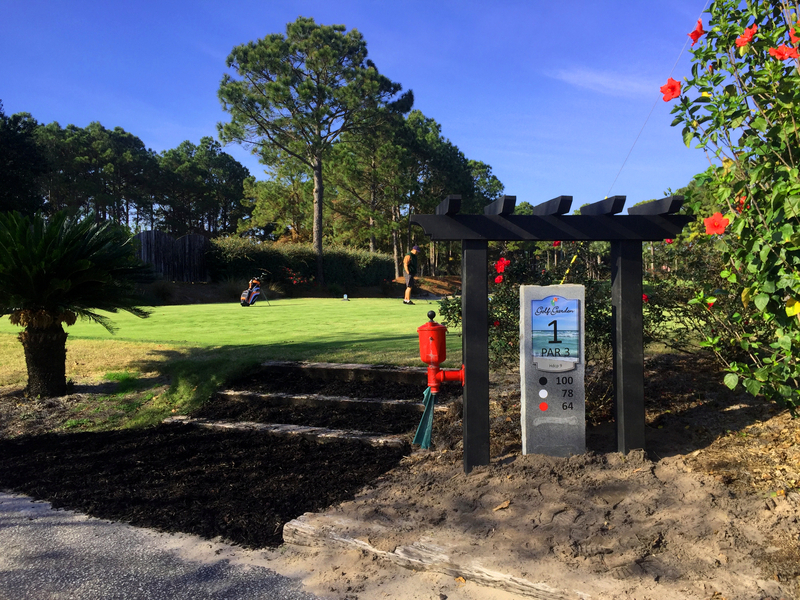 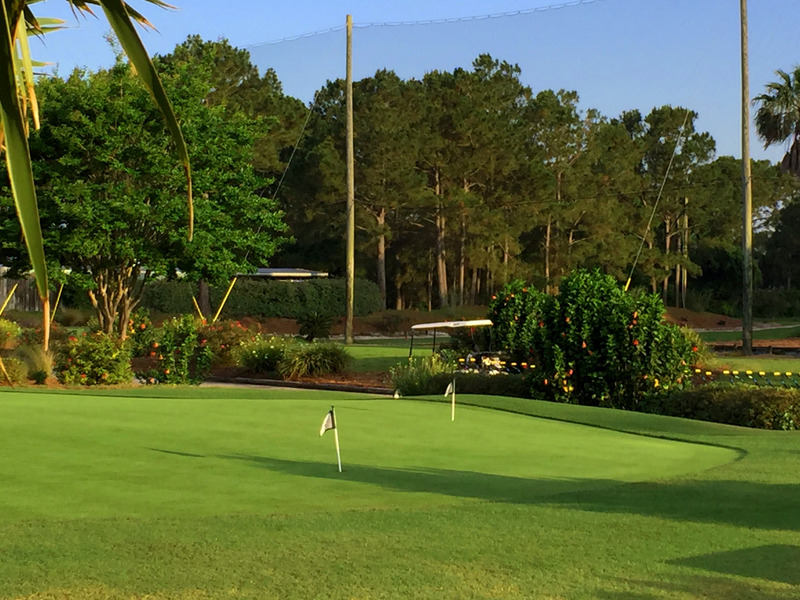 The Golf Garden offers 5 practice greens for chipping and putting.